Rio Rancho was recently ranked the 3rd largest city in New Mexico, surpassing Santa Fe. Since the first families who moved in during the early 1960s, Rio Rancho has grown to a population of over 75,000. 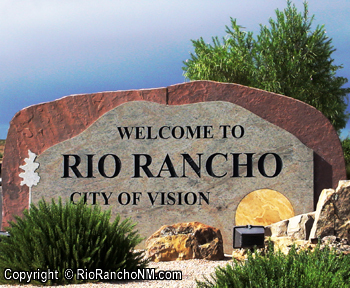 In 2005, Rio Rancho was the first WiFi city, making the entire area a virtual hotspot. The city's growth has been aided by Intel.